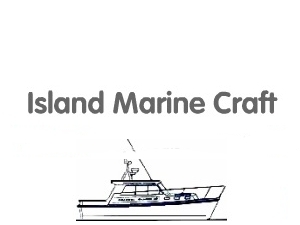 Island Marine Craft, is the primary custom boatbuilder in the Channel Islands. We have built boats in Guernsey for years and continue to do it with skill, commitment and integrity. Each of our boats is bespoke. We work with our clients to match their specifications with our high level of craftmenship that comes from years of experience.